Don’t know if you have seen this or not. VU2ESE of BITX20 Fame has just introduced the BITX40. 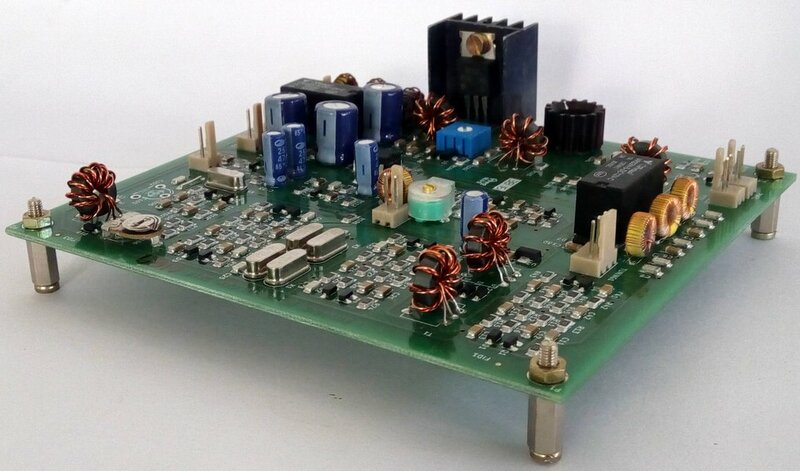 This is a fully assembled and tested SSB Transceiver for $45 including shipping from India! Wow! I may have to purchase one of these and try it out. I’m currently teaching a HamRadio 101 course to a group of 13 year olds. One of them recently asked how much it would cost to get a basic HF radio kit with SSB mode. HF rigs–even basic ones–tend to be quite expensive if they include SSB. Click here to view the BITX40 ordering page. This entry was posted in News, QRP and tagged BITX40, QRP. Bookmark the permalink. Does the arduino nano come with the souce code already loaded ? Try QRP kits from Pacific Antenna. 20 meter kit with all parts, aluminum case, speaker freq counter.etc. Great service and support. If you blow out a part or lose one they mail you the parts.